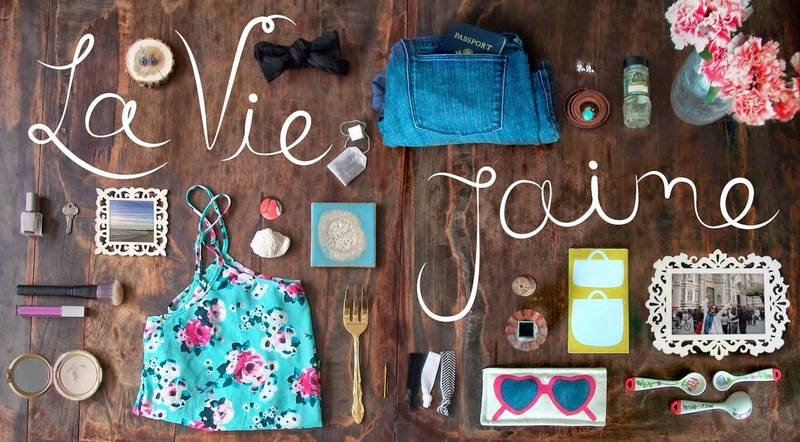 La vie Jaime : Vday giveaway winner! 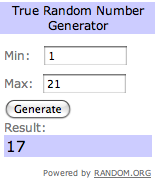 ....#17 is Fokxxy at Lady Luck's Abode! the winner of the $70 shopping spree at AllModern.com courtesy of CSN stores. Email me at laviejaime@gmail.com with your shipping address and what you will purchase! Woohoo!! Sending you an email now!! And thankx for mentioning Lady Luck's Abode! So happy! I saw you post this on twitter and ran right over! !